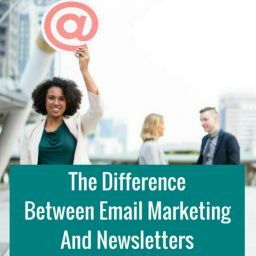 Lead generation is one of those tasks that can leave you feeling like an exhausted hamster, perpetually spinning in her wheel. 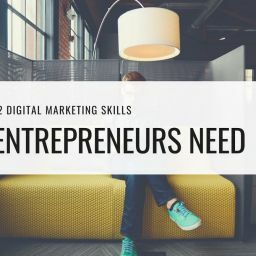 It’s a seemingly endless necessity of entrepreneurship, and frequently feels both thankless (because some of those leads inevitably turn you down) and harrowing. 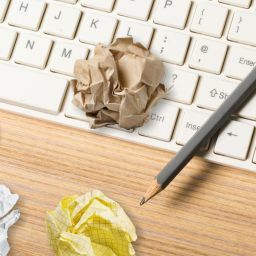 Let’s face it, generating quality leads isn’t easy. If it were, everyone would be a self-made millionaire. 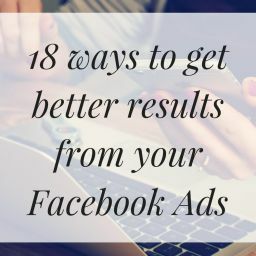 By now you’ll have tried all the usual avenues, from Facebook ads to email marketing campaigns and beyond. 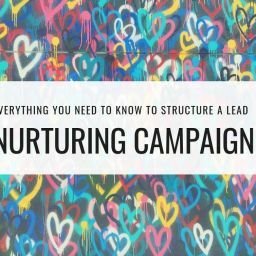 You’ve Tweeted your little heart out and still you’re searching for more ways of consistently generating strong leads. Did you ever stop to think you don’t need lots of different new ways, but simply one way that’s an awful lot better? Instagram is one social media platform that’s frequently overlooked by entrepreneurs (especially those who don’t run product-based businesses). Instagram is only for photographers, artists, and celebrities! Instagram is fine for generating followers, but you can’t actually make money on it! There’s no point posting to Instagram because it won’t drive traffic to my website. I’d have to take lots of selfies – I hate selfies! It might work but I don’t have time to do it! My tribe are all on Facebook or Twitter! These are all understandable concerns, but for the most part, they’re simply not true. Instagram is making entrepreneurs and business owners billions of dollars every year. The platform may be image-based, but you don’t need to have original photography, artwork, or physical products to show off in order to take advantage of it. You also don’t need to be a celebrity, or take a single selfie! Sure, selfies help, but they’re not a requirement. 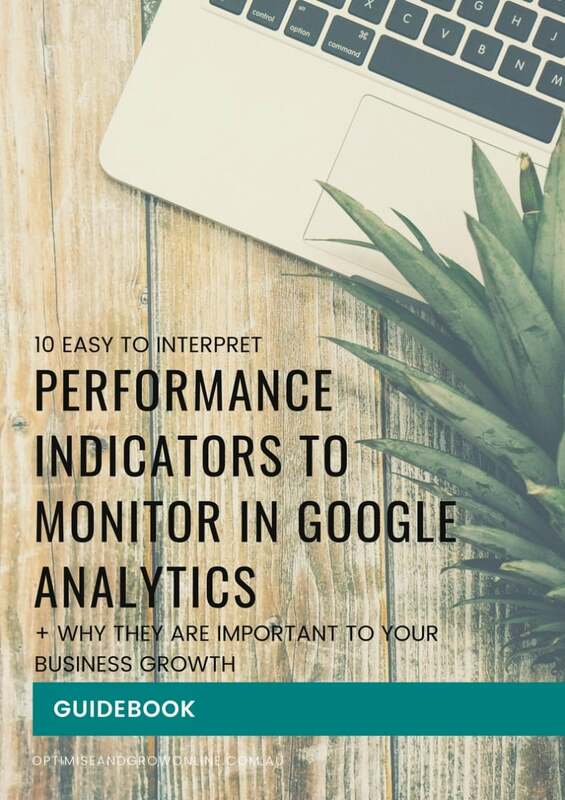 It’s also a misnomer that you can’t drive website traffic through Instagram – you absolutely can. 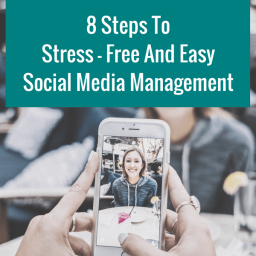 And it doesn’t have to take up a massive amount of time, as a lot of your Instagram marketing can be very easily automated. As for your tribe not being on Instagram, there are over 500 million active users on Instagram every month. It’s not necessarily their favourite favourite social media site, but they are on there. You won’t know if Instagram will work for your business until you try it. So how exactly do you go about attracting new (quality!) 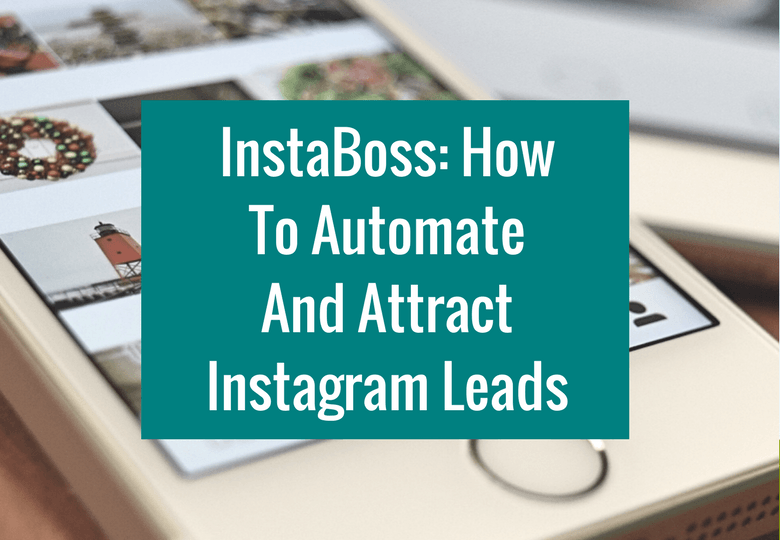 leads through Instagram, and automating the whole process? As with all social media, Instagram turns on content. Unlike other platforms, however, you can’t post to Instagram without using a visual element (either an image or a video). Instagram is similar to Twitter in that you have relatively strict character limits (although they’re a lot longer than Twitter! ), and you’re only going to get found if you make effective use of the almighty hashtag. 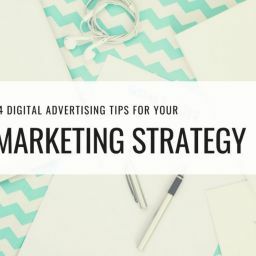 There are also similarities to Pinterest (due to the visual focus) and Facebook (due to the fact you can now run similar ad campaigns on Insta, and your engagement will skyrocket if you make use of video on Instagram Live and Instagram stories), and to content marketing in general, in that you need to have a strategy. You can’t just whack up an image every few days and expect those leads to come pouring in. You’re probably already aware that you need to use hashtags in your Instagram posts, but it’s not enough to randomly add a # to a few words, or stuff every post with the full 30 you are capable of adding. 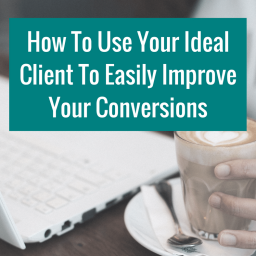 They must be completely relevant to your ideal client, or you will attract the wrong people! Your captions should only contain one or two hashtags at the most, and only if they fit naturally with what you’re saying – don’t force them in, or tag them on the end. 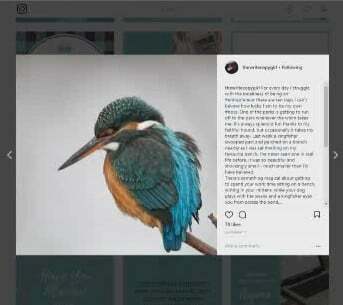 Instagrammers are much more visually aware than (for example) Twitter followers, and if you stuff the caption with hashtags, they won’t read it! The bulk of your hashtags should be included in the first comment on your image. 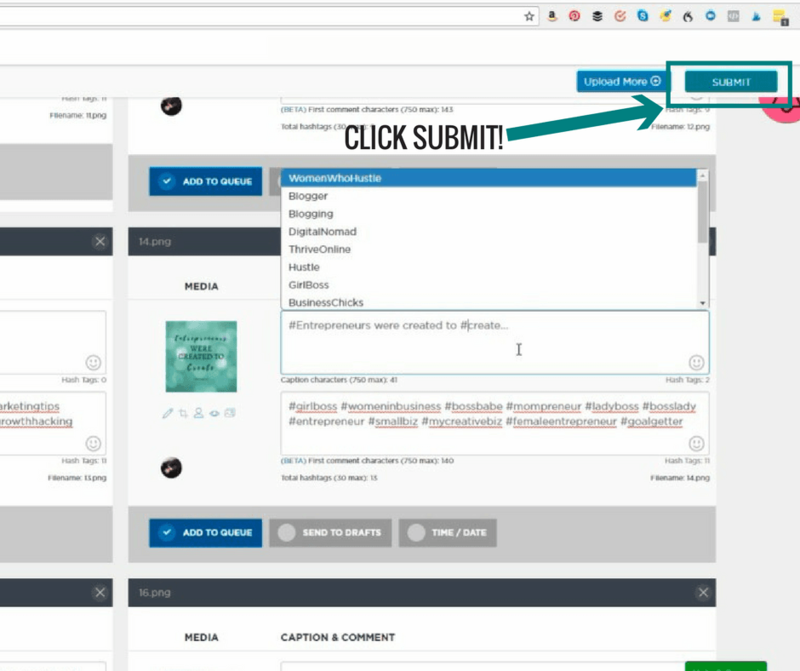 This helps to build engagement, keeping them neatly out of the way for people reading the caption, while still ensuring your posts get found by the right people. Instagram has hashtags all of its own, which aren’t generally used on other platforms. Research Instagram-specific hashtags for your niche (for example, #Bookstagram or #Instablogger) and ditch the generic alternatives. If you are active on other networks, use the Instagram-specific hashtags on relevant posts to let people know you’re also on Instagram! 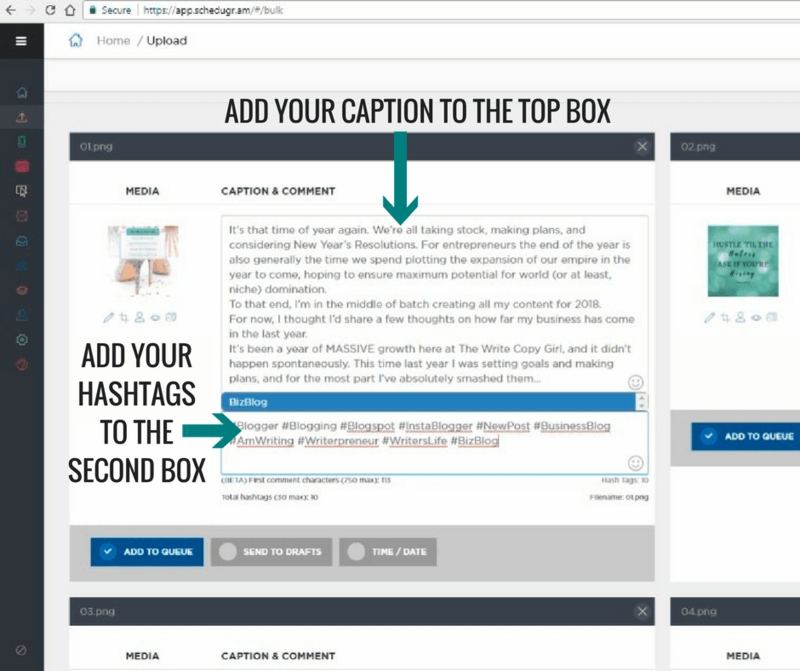 You can use up to 30 hashtags on a post (if you’re scheduling this is across the caption and first comment). But just because you can, don’t feel you must. Having the space for that many hashtags doesn’t mean you should use that many. Posts that use 11 hashtags in total have been shown to perform better than those using fewer or more. Choose wisely, make sure they are ultra-relevant, and don’t overdo it! Once you’ve got the hang of it, experiment with more or fewer – see what the magic number for your specific niche is! One of the biggest objections to Instagram is the inability to add URLs to posts. 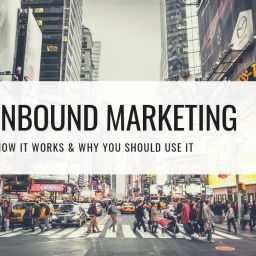 Many business owners see this as a wasted opportunity – how are people ever going to sign up to your list, buy your stuff, or book a call with you if they can’t navigate to your website? No website traffic means no leads, right? At least, the part about Instagram not generating website traffic is wrong! You get one URL in your bio, and the truth is, that’s all you need. But again, you have to be smart about it. Head on over to Linktr.ee and set up an account. You get a single URL to add to your bio, which links to an attractive page containing all your most relevant links. 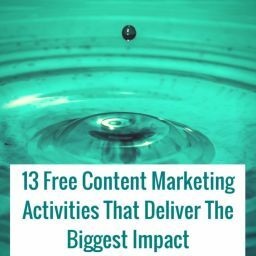 Add your main lead magnets, offers, other social media channels, and content, and update it regularly with the latest post from your blog, new freebies, and more. The most important thing to understand about Instagram is that it’s all about the visual narrative. Your images and videos shouldn’t stand alone. 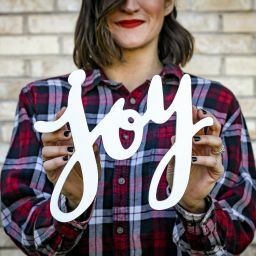 Individually you can include written mini-stories as captions with your posts (see below) but your Instagram feed as a whole should tell a consistent visual story of your brand. And what is it about the way you do what you do that’s so damn good, interesting, entertaining, informative, or moving? A lot of this relates to the words you choose to share, both on the images themselves and in the captions, but the visual nature of Instagram means it requires a different kind of storytelling. Think of each image as a scene in the story of your brand. Make every single one count! I’ve spoken before about the importance of creating a consistent visual brand, and nowhere is this more important than your Instagram feed! Check out the example on the left, from our brand account @OptimiseandGrowOnline, to get a good idea of what I mean by a ‘visual narrative’. 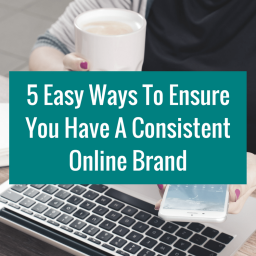 There is consistency in colours, fonts, filters, layouts, image order, and topic. A quick scroll through this feed shows you a single weekly topic that is addressed in almost every image. The images that don’t directly address the theme for the week still speak to the broader theme of the brand (in our case, digital entrepreneurship). 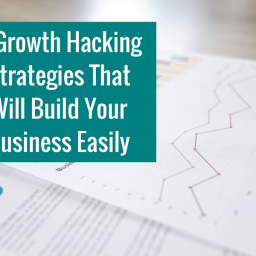 To attract leads you need to hook people in. That means building brand awareness and recognition (much easier to do when your images all have a consistent ‘look’!) and also selecting images that are not only on-brand but genuinely interesting. This often means a bit of out-of-the-box thinking. Don’t feel you’re tied to only using images of one particular thing. 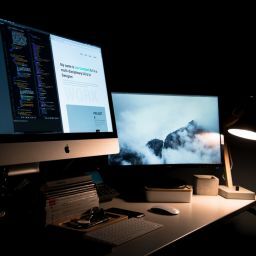 For example, my visual branding usually uses images of computers, tech, and the laptop lifestyle. But my Instagram feed doesn’t need to be limited to those images! The most effective way to achieve a coherent look on Instagram is to pick one of your brand colours and use it on almost every single image. It’s good to also include images that don’t include that colour, just to break things up a bit and add some variety. Take a look at your brand colours and create a super-simple palette for Instagram. Use your dominant brand colour as the theme colour of your feed, and a neutral colour that complements it as a secondary one. White and grey work best to break things up. Choose one other colour from your existing branding to add occasional flashes of another colour. This helps you remain perfectly consistent while giving you a little more flexibility in image composition. 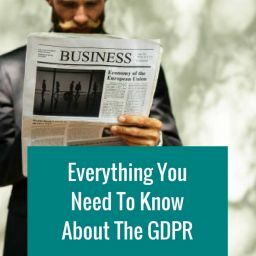 You may have noticed there were a couple of caveats used in the last section. You should use the same colour in almost every image, and address the topic of the week in almost every post. That ‘almost’ is really important! You need consistency, but you also need variety. This is especially true the more frequently you post. If you’re posting more than once a day, at least one of your posts should completely break free from the main colour, current topic, or both. 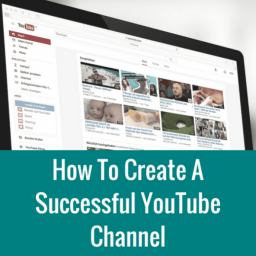 The simplest way to do this is to vary the colour used in one of your post templates (see my post on consistent branding for how to create these! ), but if you want to really do it well, introduce some real storytelling into your feed. This is the best way to ensure people on Instagram relate to you, while building the all important know, like and trust factor. Choose an image that is on-brand (i.e. in your colour) but has absolutely nothing to do with your business. An image that’s eye-catching, interesting, inspiring, seasonal, or relates to current events in some way. This is your chance to really indulge the visual element on Instagram. Now, think of a story about that image, one that ties the picture to your business and brand message in some way, giving you a chance to raise awareness of your work, while providing a bit of personal insight and a branded, valuable, relevant image that is a break from the ‘norm’ for your business. You can do exactly the same thing using selfies (try to include something in your brand colour, and add the same filter to all of them to create that consistency! ), and even add a quirky icon to all of your inspirational quotes. 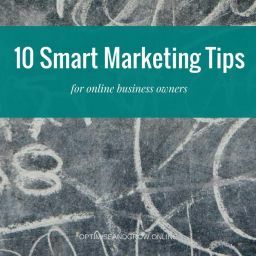 The idea here is to allow your image to be a little different, while your description brings the consistency required, and both together tell a story that emphasises your expertise, or the value of what you’re offering. This is a simple and easy way of incorporating corporate storytelling into your brand and social media marketing! Or, more specifically, what you want them to buy. 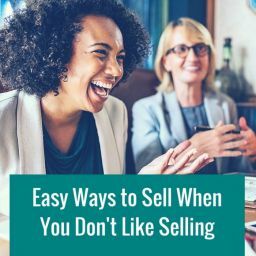 If you want to sell a service, build your list, or book out your discovery calls, it’s no good sitting there twiddling your thumbs and wondering why people aren’t psychically intuiting this from the simple fact you’re on Instagram. You can’t expect people to book a call if they don’t know what you offer them. Likewise, they can’t take advantage of your amazing offers if they don’t know they exist. And they’re not going to sign-up to your list without an incentive. Give them a little nudge. Using strong calls to action in your captions is a great way to direct people to your free content and optin offers, but every now and then you’re also going to need to specifically tell them to buy something. And not at the end of a caption, but in a whole image! 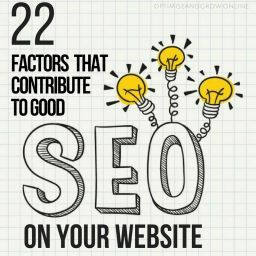 As long as you obey the golden 80/20 rule, never selling in more than 20% of your posts, and providing amazing high-quality content in the other 80%, nobody will mind! 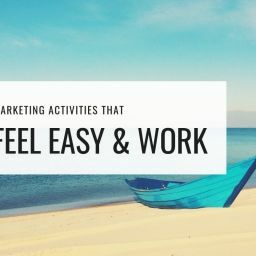 If all this Instagram marketing sounds rather exhausting, don’t worry. You can automate 99% of it! The only aspect of Instagram that can’t be automated are live videos (which you should definitely take advantage of) and personal interactions (which can’t be beaten when it comes to building relationships and engagement!). 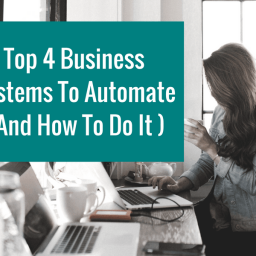 To make time for both of these important elements of Instagram marketing it’s important to automate all the rest. 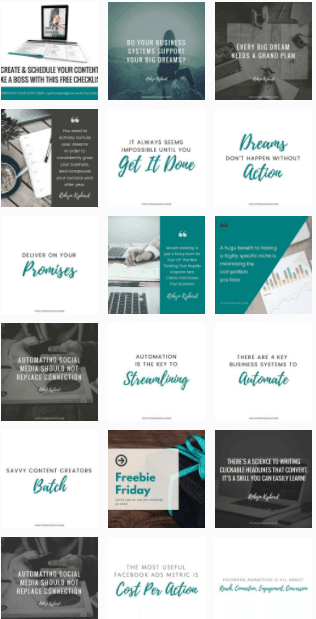 Set up some templates in Canva to make creating all your Instagram images as fast and easy as possible (see my post on consistent visual branding for more on this! 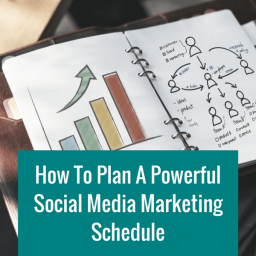 ), and use a scheduling app like Schedugr.am. Instagram is quite fussy about which apps it grants access to, and there are very few that can actually schedule posts for you. A lot of apps that claim to allow scheduling work like CoSchedule, and let you queue up your posts, but don’t actually publish them for you. 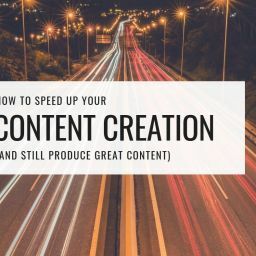 Having everything queued can still save you a lot of time, but you have to remember to actually login to Instagram via your phone app and manually publish every post, at the right time. This is not only irritating, it can seriously damage the consistency of your posts, and isn’t genuinely ‘automating’ anything! Schedugr.am is far less time-consuming and considerably simpler. 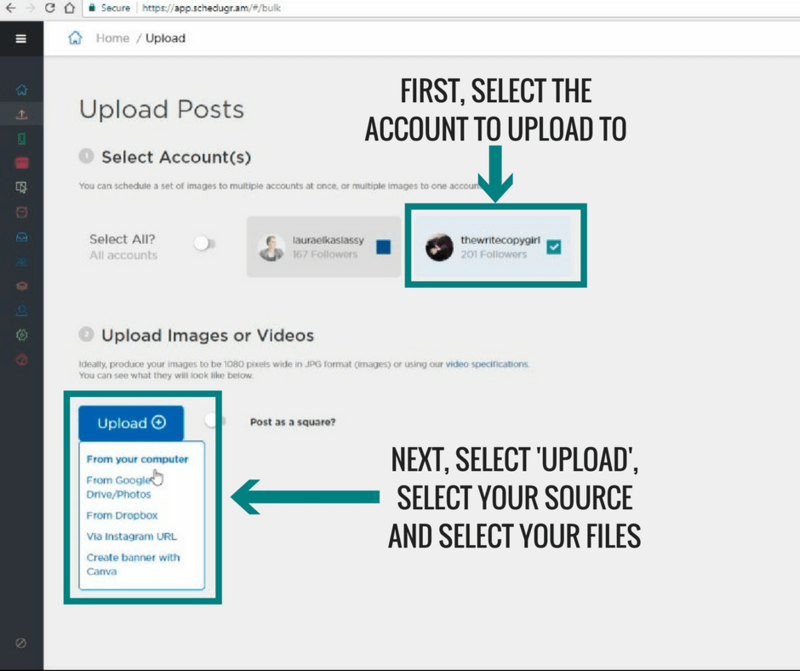 Create an account and connect your Instagram profile to it. Create all your images in the correct size (1080 x 1080 px). Write captions for each and prepare the hashtags you’re going to use. Once all your images have loaded they will appear in a grid on the screen with a double box to the right side of each. Add your caption to the top box (there is a character limit of 750 so bear this in mind when writing them!). Once you’ve done that, add any hashtags you want to include in the post to the bottom box. This is the box that sets the first comment that will be made on your post. You can also include a comment or emojis, or leave it blank. 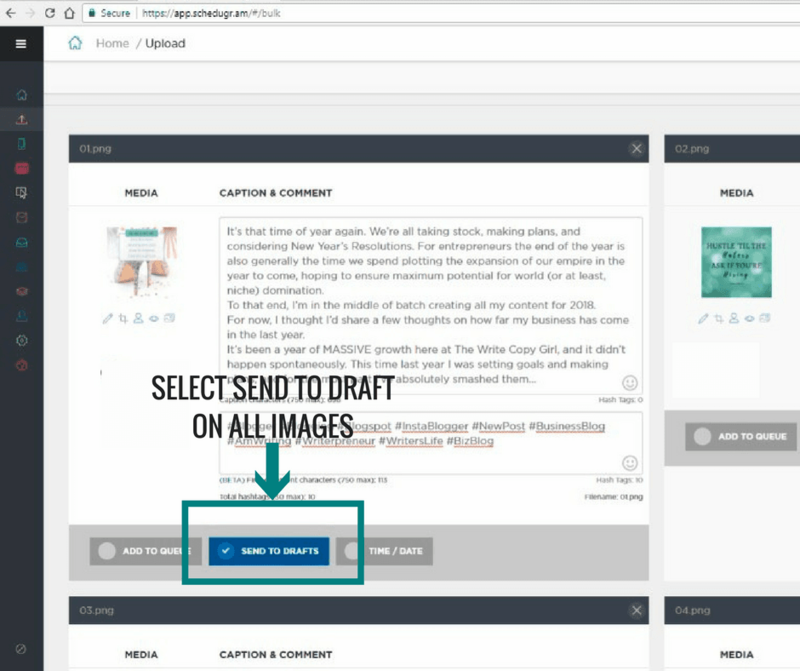 Once you’ve added the captions and comments for all the images you can choose whether you want to send them to your queue, or save them to drafts. Creating a queue is a good way of minimising the amount of effort involved in scheduling. 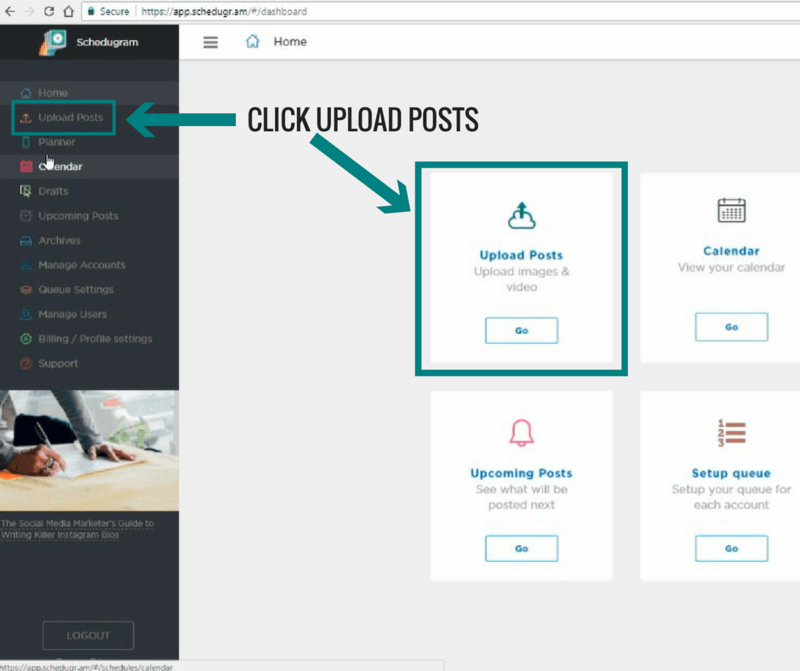 It allows you to create time slots on given days of the week, and your posts will be published in the order they were uploaded, one for every slot in the scheduling. The only reason not to use the queue is if you need to be 100% sure your posts are published on certain days. It’s easy for the queue to get slightly out of sync, so if (for example) you publish a new blog post on a set day of the week, and your Instagram theme for the next 7 days is tied to that post, you need to be sure none of those posts are published before the blog is live, or after the next post has been published (as this will result in people landing on the wrong post if they click your blog feed link). I knew there were publishing tools for various social media tools, but nothing like this for Instagram. I know for a while it was challenging to use anything other than the app to upload posts. Anyway, that looks really cool! It would be awesome if such a thing existed for Pinterest. Do you still post there? 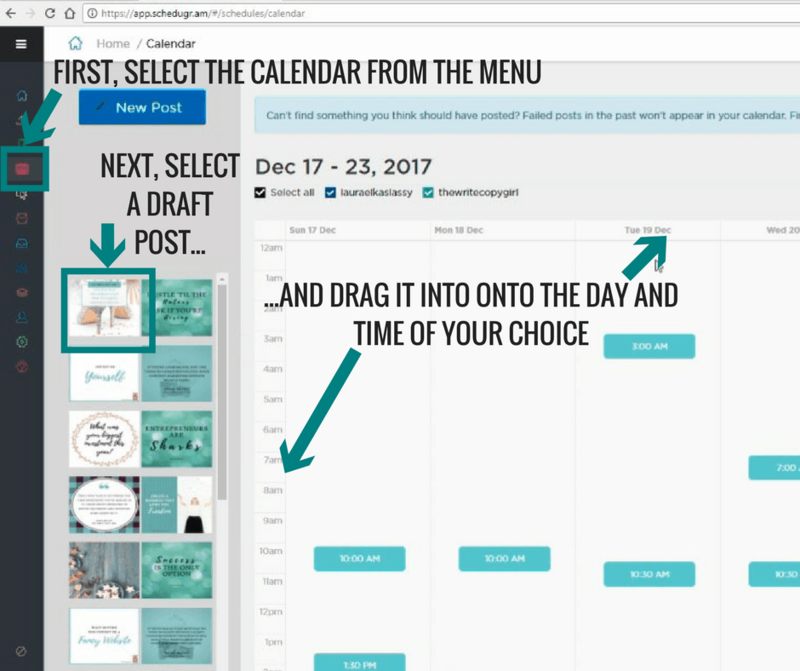 For Pinterest posting/scheduling I use Tailwind primarily and have also been testing BoardBooster.